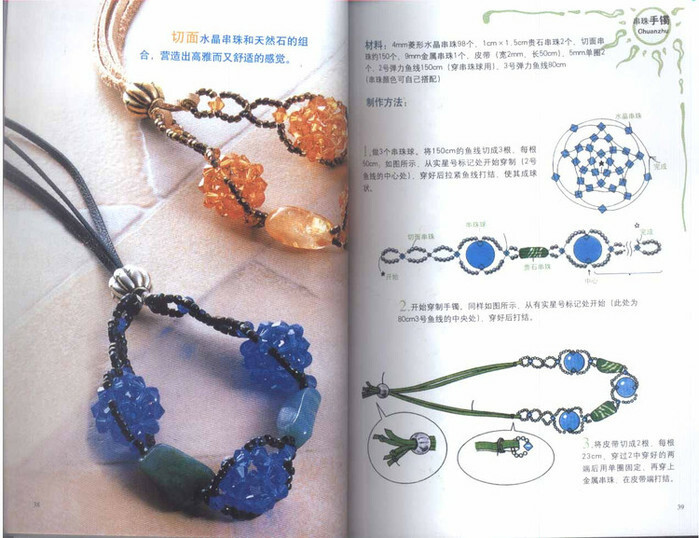 Crafty jewelry: Jewelry made of beads. Necklaces, bracelets. 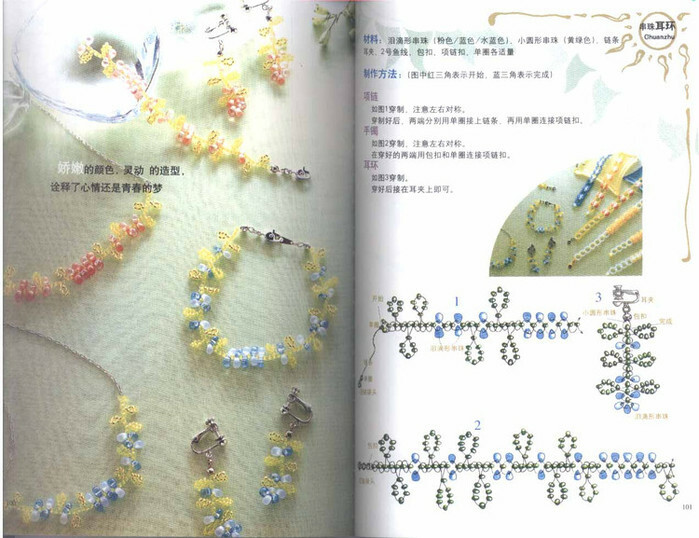 Light and graceful ornaments of beads usually like everything. Especially if they approach their owner. 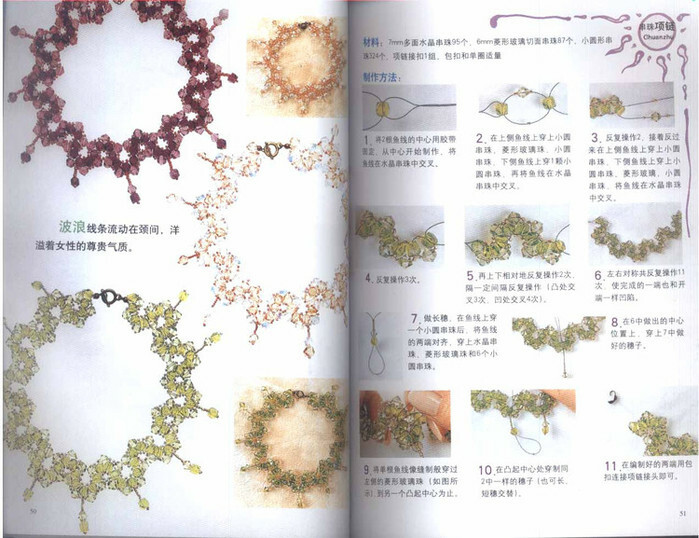 These are the things from the east of the journal, I think, will suit any girl!